Incotours Limited is a limited company registered under company number 6258309 in England and Wales and whose registered office is situated at 69 Great Hampton Street, Birmingham, B18 6EW United Kingdom and in these terms and conditions here in after called The Company, We, Us, Ours. 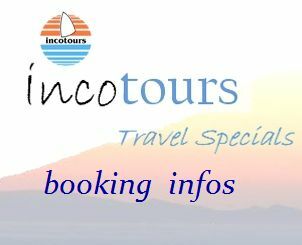 Incotours ltd. Travel and Tourist Services . The Company runs, operates and manages this web site. The web site which You are browsing and on which these terms and conditions are displayed is herein after called The Web Site. That term ‘The Web Site’ will include any pages and other web sites operated, managed or run by The Company and linked to The Web Site. You are a visitor user customer or browser of the web site either in person of when some other party is acting as your agent and here in after in these terms and conditions called You, Your, Traveler, Customer or Consumer. These words shall also include the wider meaning of Consumer under The Package Travel, Package Holidays and Package Tours regulations to include any other party who may be a beneficiary of the service. 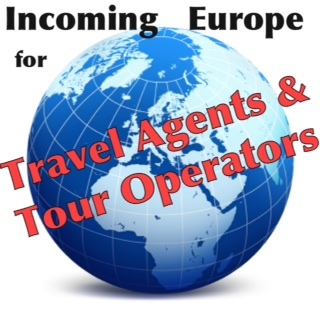 Generally the package travel, package holidays and package tours regulations apply to packages holidays. Under the Regulations a ‘Package is defined as, the pre-arranged combination of at least two of the following components when sold or offered for sale at an inclusive price and when the service covers a period of more than twenty-four hours or includes overnight accommodation: transport, accommodation, other tourist services not ancillary to transport or accommodation and accounting for a significant proportion of the package. We are not an Organisers of Packages and nor do We intend to act as Organisers of Packages as defined under the Packaged Travel, Package Holidays and Package Tours Regulations.